We know you love him as much as we do! 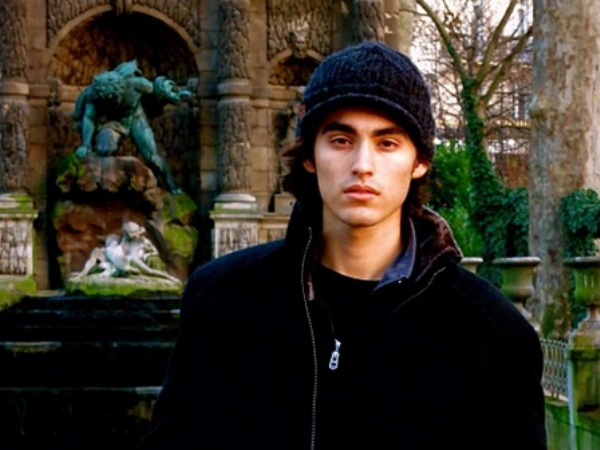 Meet Blake Michael who plays the hunky Tyler James in Disney’s Dog With a Blog. - In his free time he plays the drums, fences, skates, DJs (his DJ name is DJ Blaze) and edits movies. - This 17-year-old is a great swimmer who has a few state records. Impressive! - At the age of 12, he became one of the youngest people to acquire a YouTube partnership for comedic and magic-related videos. - His ultimate Halloween costume? “I’ve always wanted to dress up like Aladdin!” With that gorgeous smile and wavy locks – he’d be perfect! Check out Dog With A Blog on Disney Channel (DStv Channel 303) on Saturdays at 8.45 am. SOURCES: justjared.com, Twitter, disneyslemonademouth.wikia.com, imdb.com, clevvertv.com, youtube.com.